Born on 8th July 1980, Chetan Anand Buradagunta is a prominent Indian badminton player who has earned many accolades in national as well as international events by his intelligent court techniques and energetic shots. 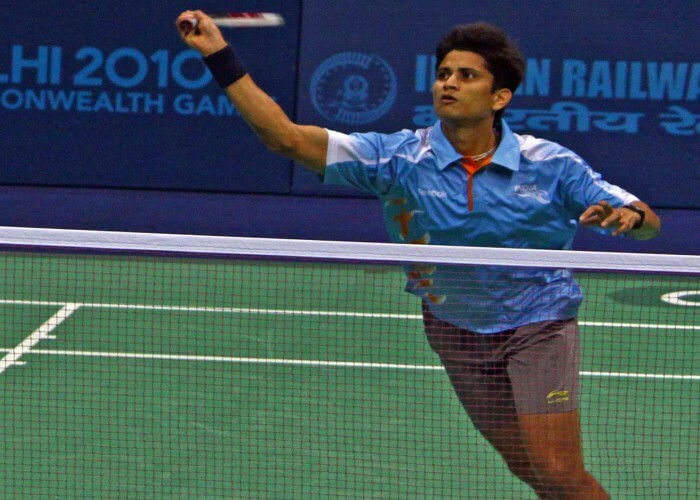 He won the National Badminton Championship four times: 2004, 2007, 2008 and 2010. He became internationally recognized after his victory in the 2004 Le Volant d’Or in France. Chetan won the Irish International tournament in 2005. He received the prestigious Arjuna Award in 2006. In 2009, Chetan bagged the 10th position in the world ranking which was his career best till now. Currently, he is employed in ONGC (Oil and Natural Gas Commission) as a senior executive engineer. Anastasiya Andreyevna Myskina is a Russian Former Tennis Player who was born on 8th July, 1981 in Moscow, Soviet Union. Anastasia is a right-handed (two-handed backhand) player. She became the first Russian female tennis player to win the Grand Slam Singles title, when Anastasiya won the 2004 French Open which made her rise to top 3 in the history of her career rankings. Born on 8th July 1972, Sourav Ganguly has earned the title “Dada” from his followers being the most successful captain of Indian cricket team. Currently, he is serving as the honourable President of the CAB (Cricket Association of Bengal). He is the only International Cricketer to win 4 back to back Most Player of the Match awards in ODIs. He is the fastest international batsman to score 9,000 runs in ODI. 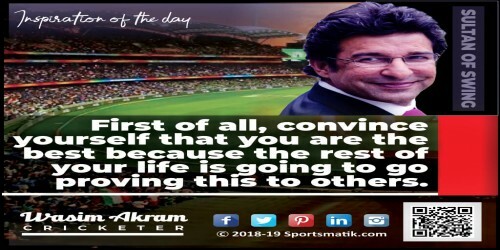 In 1997, he was honored with the Arjuna Award by the Government of India for his outstanding performance at national as well as international cricket events. He was chosen as the CEAT Cricketer of the Year 2001. In 2004, Ganguly was awarded Padma Shri award by the Government of India. Sourav Ganguly is one of those 5 cricketers who have scored 10,000+ runs, 100+ wickets and 100+ catches in One Day Internationals.